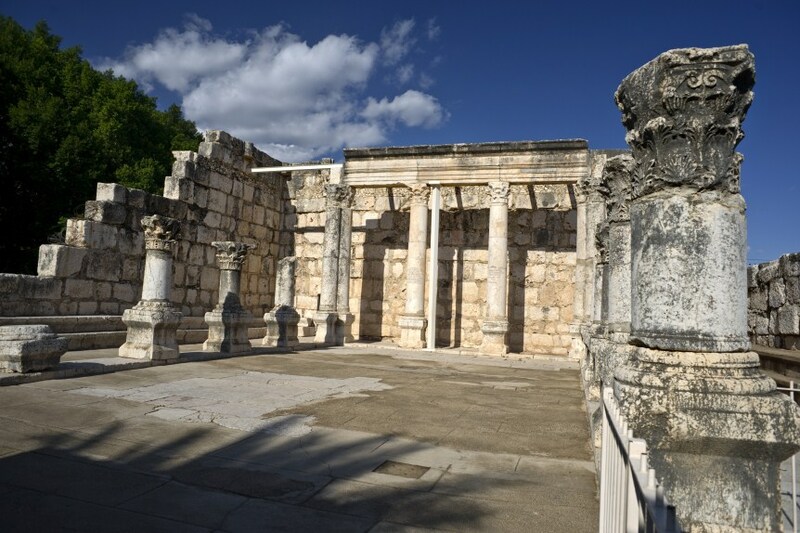 Visit Yardenit- The baptismal site on the Jordan River. 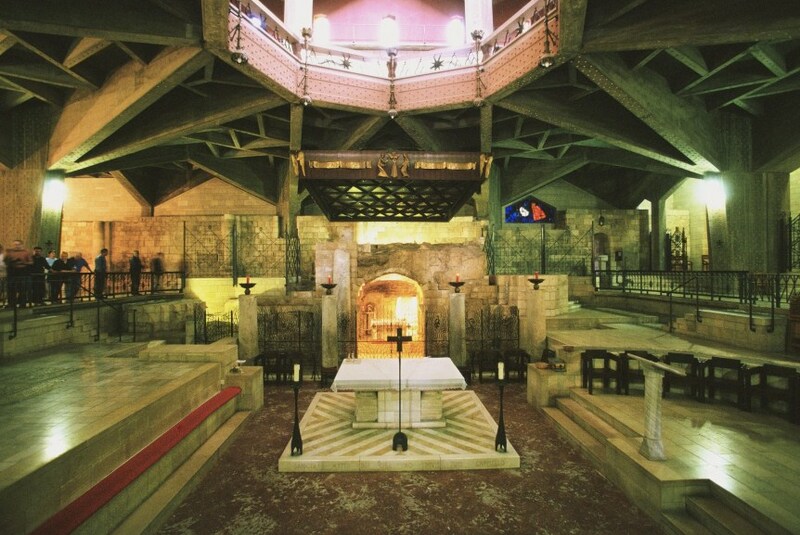 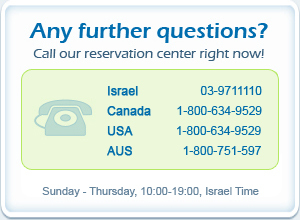 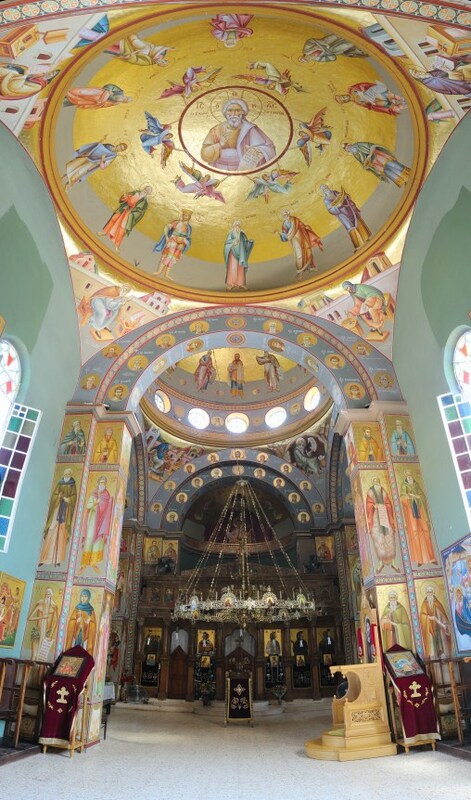 Visit the most famous churches in Galilee such as Church of Annunciation, Church of the Transfiguration. 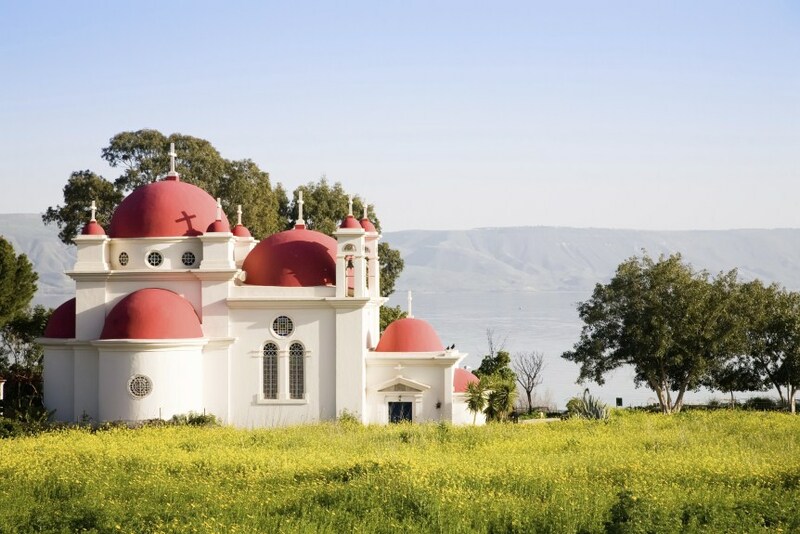 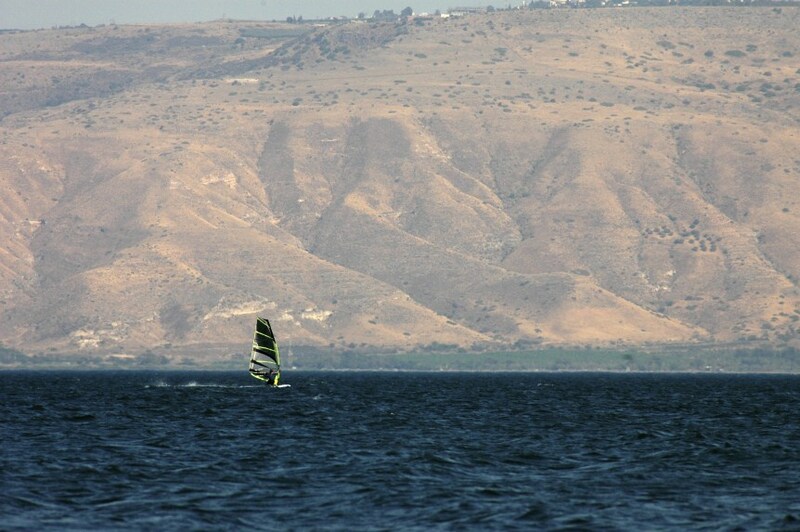 Take a view on mount of Beatitudes where Jesus delivered the Sermon on the Mount. 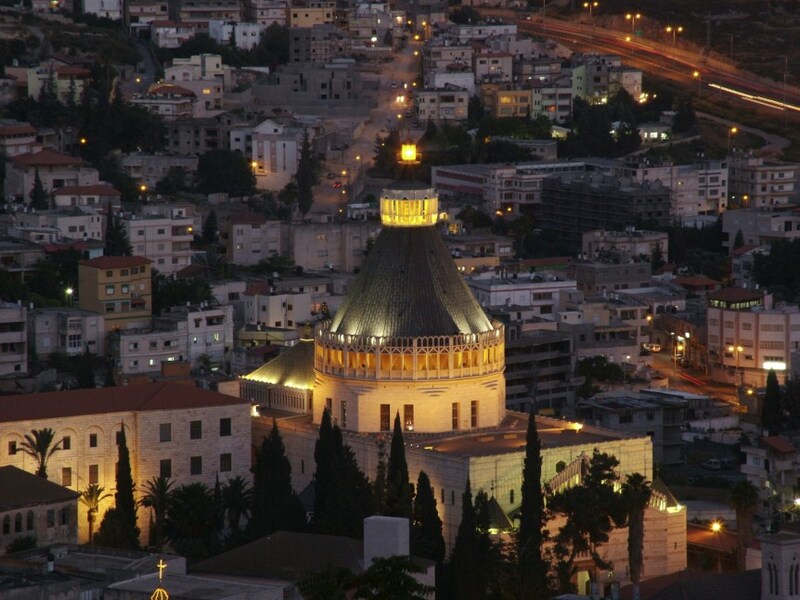 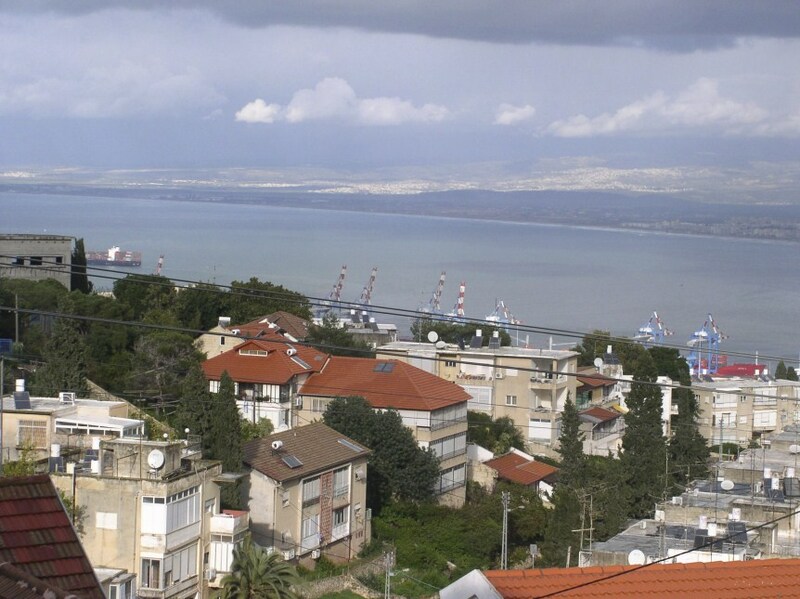 Exit Haifa port east by travelling along Jizrael Valley to arrive at Nazareth where we visit the Church of Annunciation and the Church of St. Joseph's carpentry. 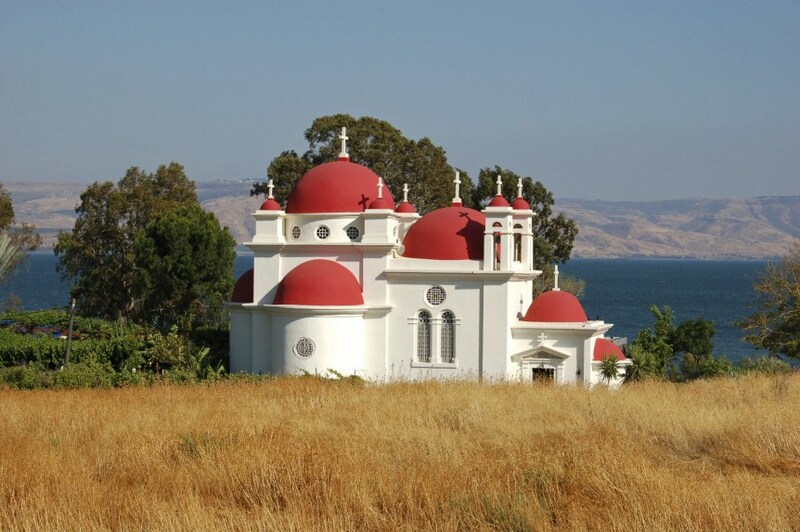 Onwards via Kafer Cana to view the Mount of Beatitudes and Church of the Multiplication of the Loaves and Fish at Tabgha. 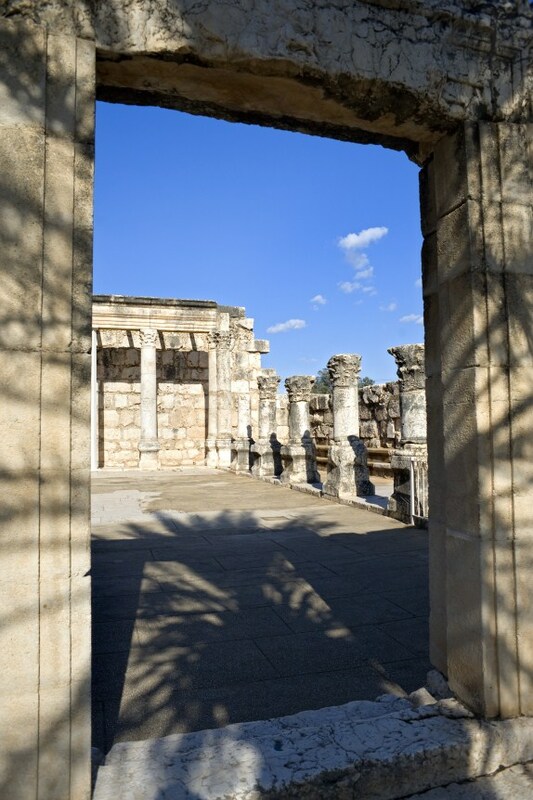 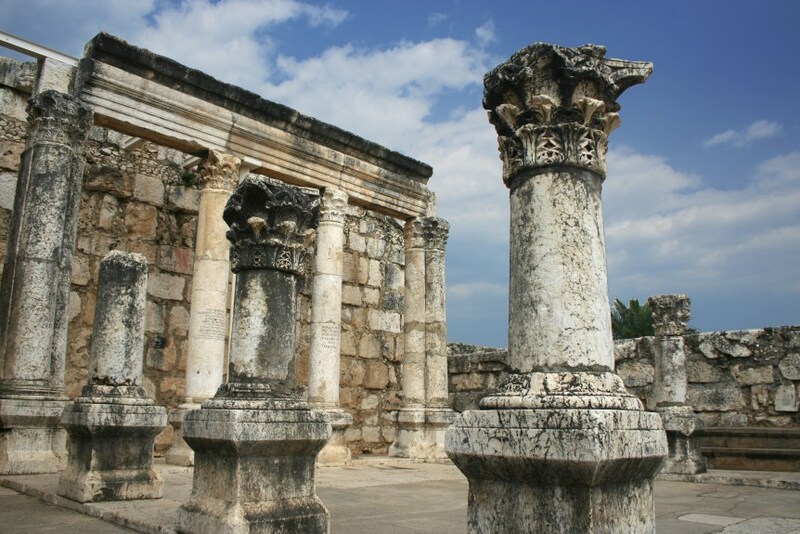 Stop to view the ruins of the ancient synagogue of Capernaum and the city of Christ. 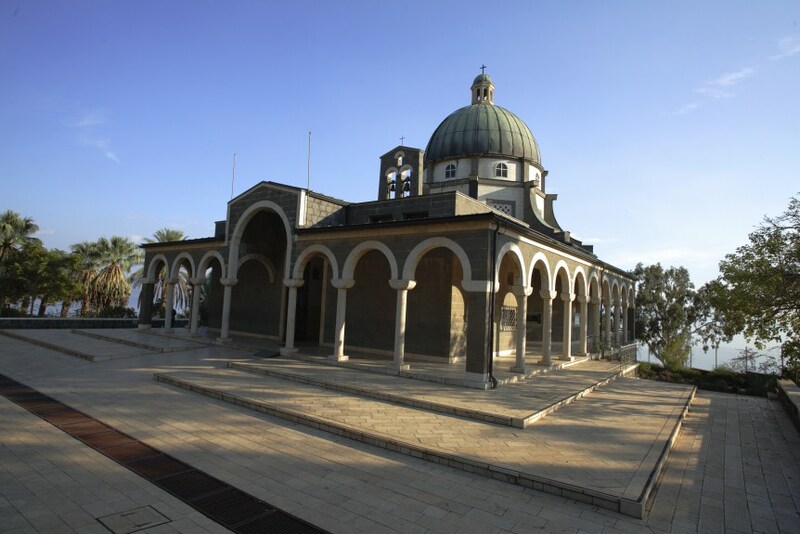 Drive via Tiberias to the site of baptismal on the Jordan River. 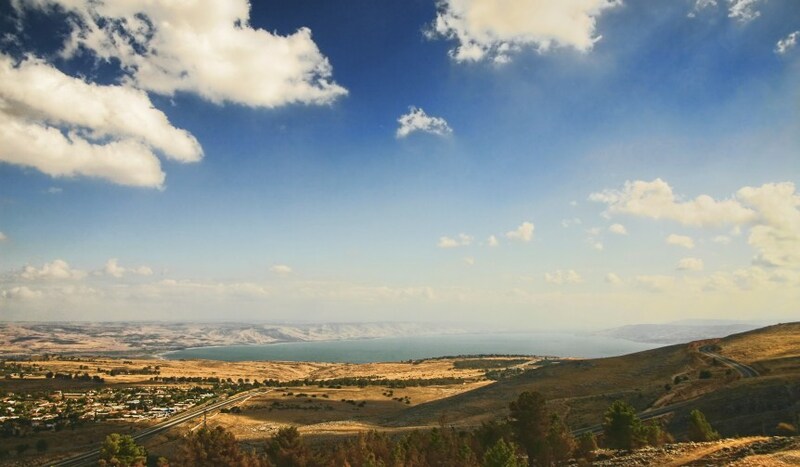 Return via scenic view of Mt. 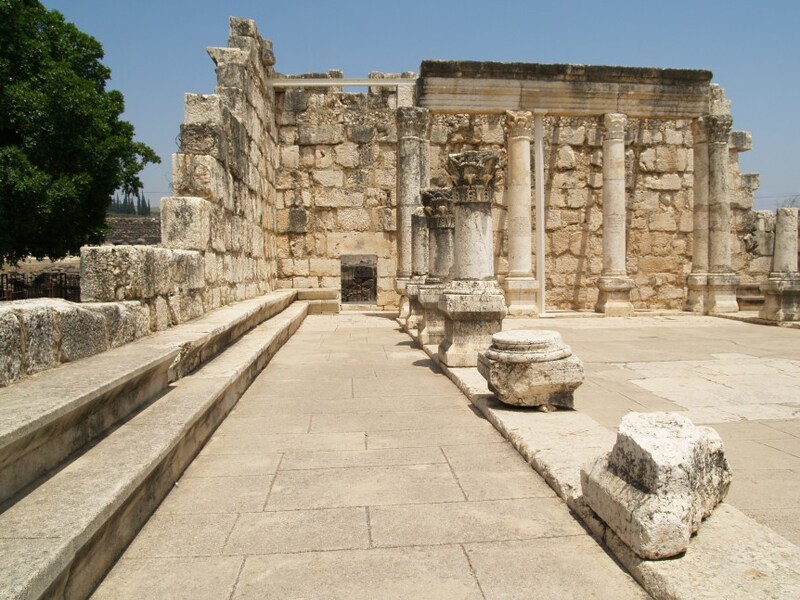 Tabor, the site of transfiguration.